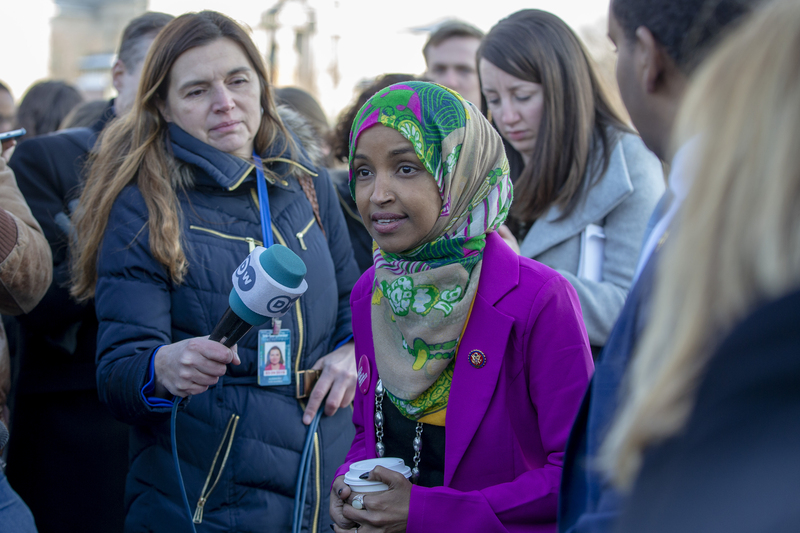 Former KKK grand wizard David Duke defended Congresswoman Ilhan Omar on Monday morning after she received backlash following a tweet accusing a pro-Israel lobbying group of buying congressional support. Duke’s twitter timeline is full of anti-Zionist and anti-Semitic sentiments. Omar has made numerous statements about Israel that have been criticized. She has acknowledged support for the Boycott, Divest, and Sanction (BDS) movement, implied that Israel is not a democracy and has previously accused Israel of “[hypnotizing] the world,” although she has since somewhat apologized for it.